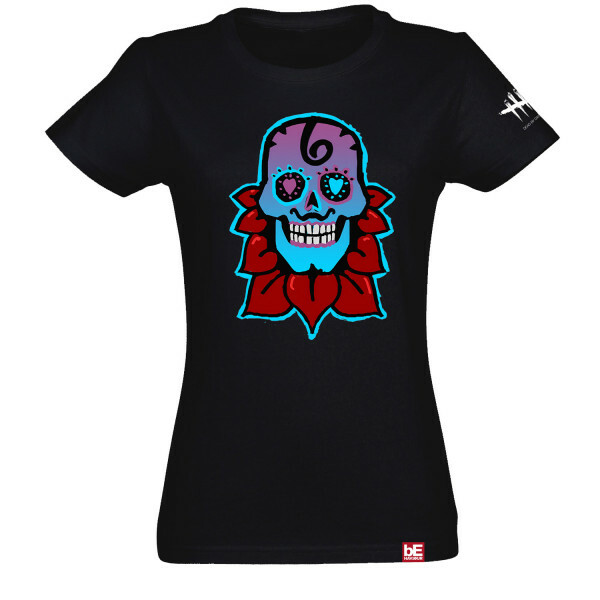 The 80s are back and we've brought something for you: Nea Karlsson's shirt that features the fancy skull graphic on the front, just like in the game. 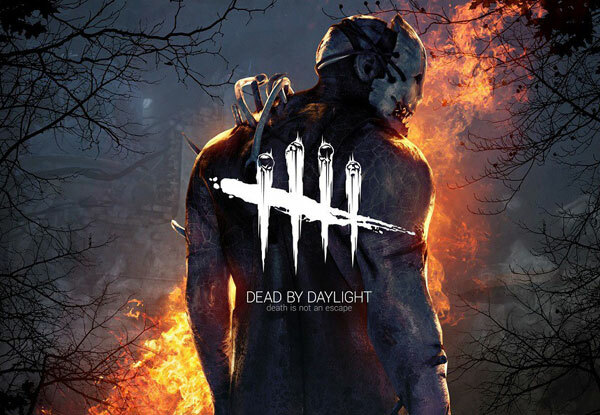 The sleeve has a "Dead by Daylight" logo on the sleeve. Silk-screen print on 100% pre-shrunk cotton for a long lasting fit, even after being washed several times.